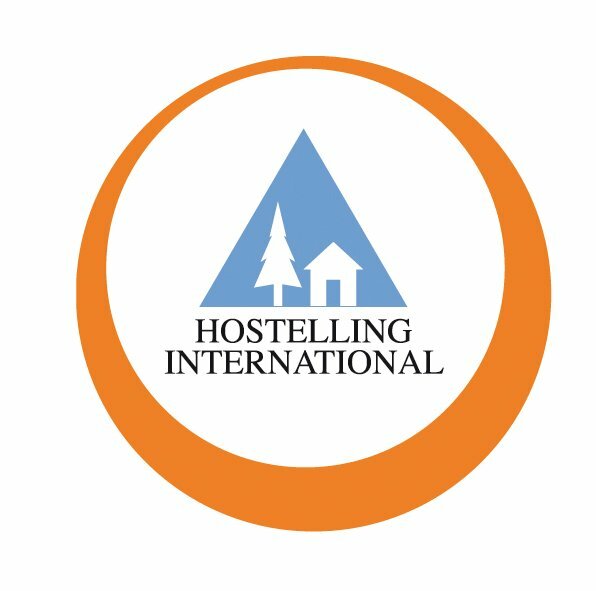 Hostelling International is the largest non-profit room booking service in the world. More than 5000 youth hostels in 85 different countries offer travellers more than 350000 beds. 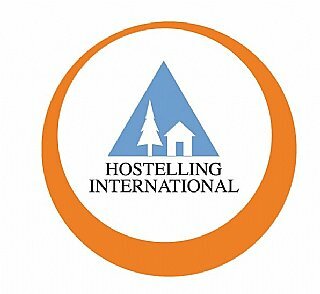 Hostelling International guarantees budget-priced accommodation and assures standards all round the world.